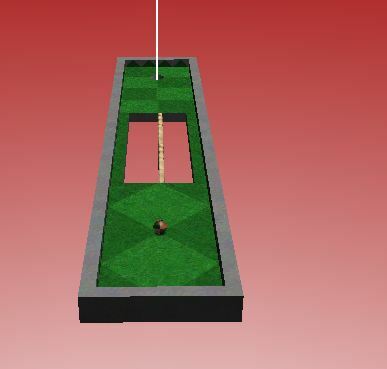 As I mapped Freeland Hard for my new Neverball levelset, I had inspiration for a Neverputt course. It's called Freeland Holes Easy (Want to know why? Because it's easy!). I think i'll map something harder that this set later. Here some shots and download. Thank you, you are so awesome!!! Thanks! These easier course are more fun to play socially, IMHO. Spammers are easier to ban socially, IMHO. Actually, I've seen an increased number of spambots creating non-advertising posts, and putting links to stuff that they're advertising in their profile information and signatures. It's getting harder to tell the difference these days. Ther are very anoying. But i can see the reason to write a non-spam message, and write advertising information in their signatures. This is.... stupid? Not really, because they're actually targeting search engine page rankings and not forum visitors. Please stop spamming this topic about spam activity :-p There are other topics in "Site - Suggestions box - Help" to talk about this trouble, here is about new course of ht-never. I always love to play new courses, please keep them coming. These holes are nice and compact. Only downside is the lack of variety in gradients and music. 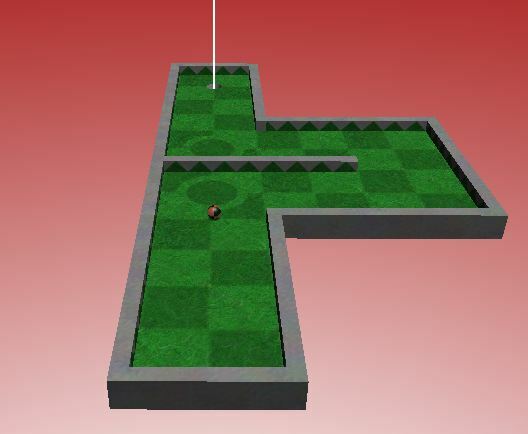 Also, the course shot is not being read correctly due to Neverputt's universal case sensitivity, and needs to be a power of 2 on each dimension and is square in shape (256x256 is the optimal example). These holes are nice and compact. Only downside is the lack of variety in gradients and music. I every set music level at 0, so i didn't noticed that music is every the same in only hole. About gradient, a lot of courses has the same gradient foreach level. I noticed it. I took the screenshot with a caption tool instead of the F10 button. It doesn't work in Neverputt actually. 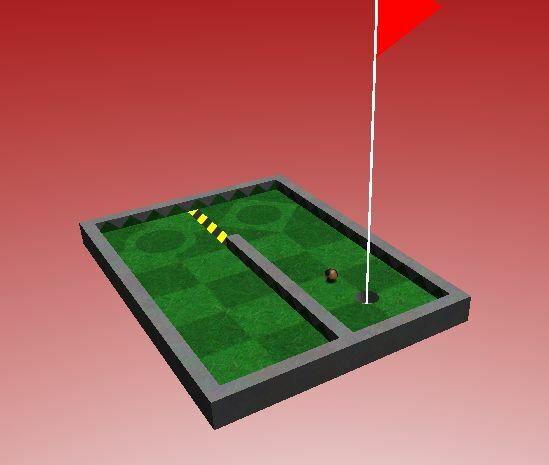 I can't understand difficult courses in neverputt. I like to play easy levels, so I made a "short & slim" course... I could make more one of these week... Now I'm working on Neverball Freeland Hard. Is there a way to get the snapshot for this course to show where you select a course? I'm only seeing a white box. The only other bug was that the same song (or music file) kept repeating itself.